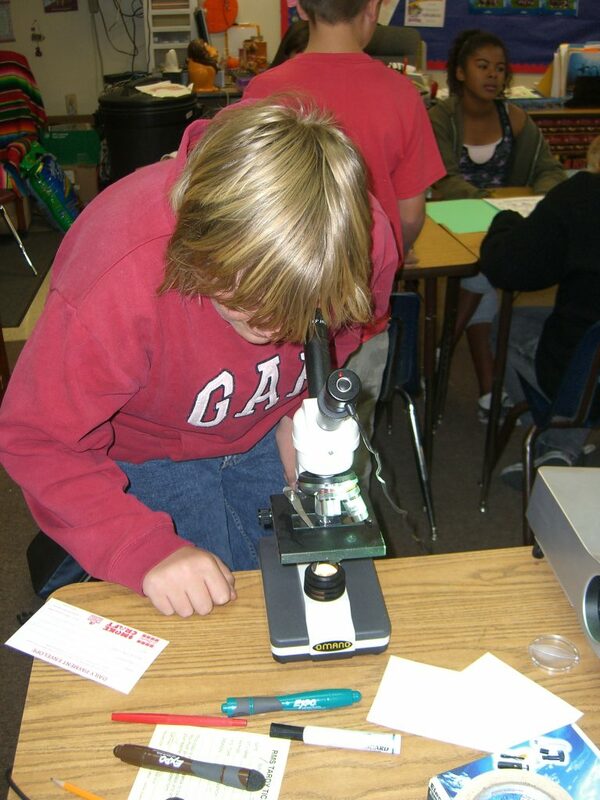 NEED $$ FOR AN Environmental STEM PROJECT? 2018/2019 MINI GRANT APPLICATION PERIOD IS NOW OPEN! Got a great idea for an environmental STEM school project? Need supplies for an EE lesson you’re planning for your class? Thinking about a renewable energy project for your school? How about solar oven materials for the Cook-Off Competition or start up supplies for your classroom Marker Space? MEEC’s Mini Grant Program may be able to help! The application must also contain a timeline for project implementation and a budget or cost breakout based on the applicant’s research of actual material costs, including shipping and handling, if applicable. Labor costs, food items and entrance fees are not eligible for funding. Projects must be implemented/materials must be used in classrooms located in the High Desert portion of San Bernardino County, the Antelope Valley or the Palo Verde Valley of Riverside County. Applicants must also teach within these same jurisdictions. Funded projects must be completed/purchased by May 17, 2019. Average grant amount will vary from $100 to $500, but may be higher. Individual award amounts to be determined by MEEC. Only one grant will be awarded per teacher per school year. Applications must be received by 5:00 PM October 31, 2018. Proposals may be mailed to MEEC/EE School Mini-Grants, 14306 Park Ave, Victorville, CA 92392 ore-mailed to smurray@mdaqmd.ca.gov. EMAILS MUST INCLUDE “EE MINI GRANT” IN SUBJECT LINE. For questions, contact Samantha Murray at (760) 245-1661 ext. 6717.